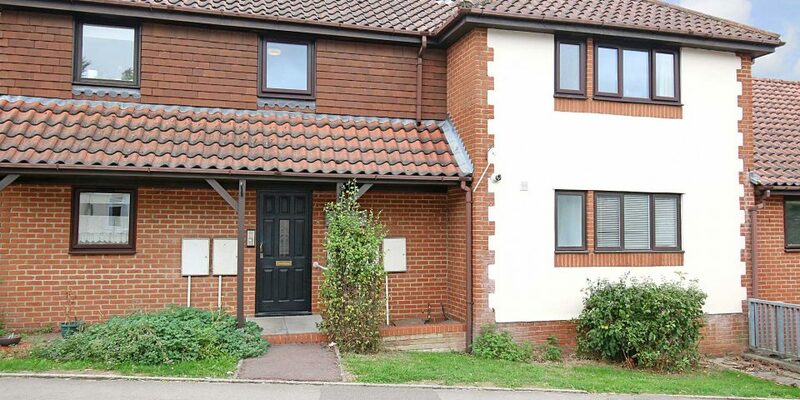 A ground floor flat situated a short walk from the centre of the village. 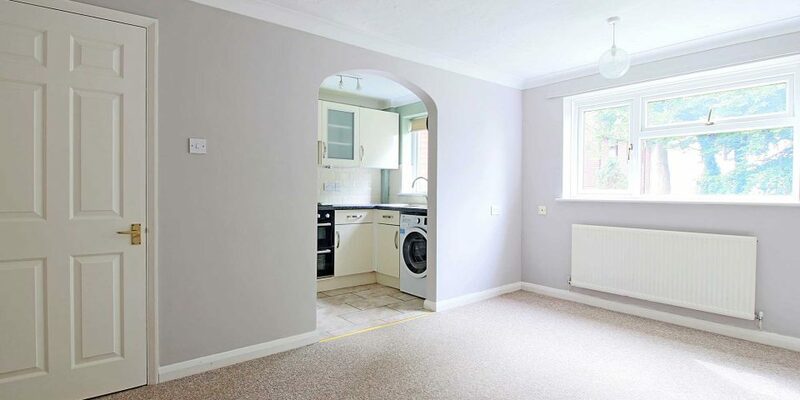 The property offers entrance hall, lounge, kitchen, one bedroom, bathroom and radiator central heating. 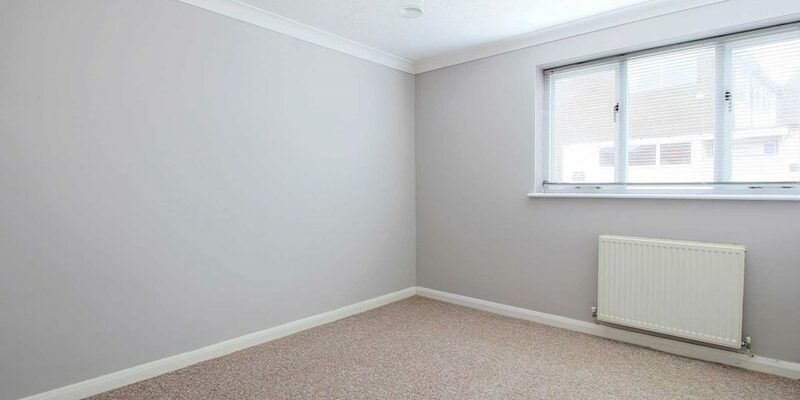 ENTRANCE HALL Radiator, power point, single built in cupboard housing gas boiler for central heating. LIVING ROOM About 14’x 10’ Radiator, power points, television point, telephone point, double glazed window. 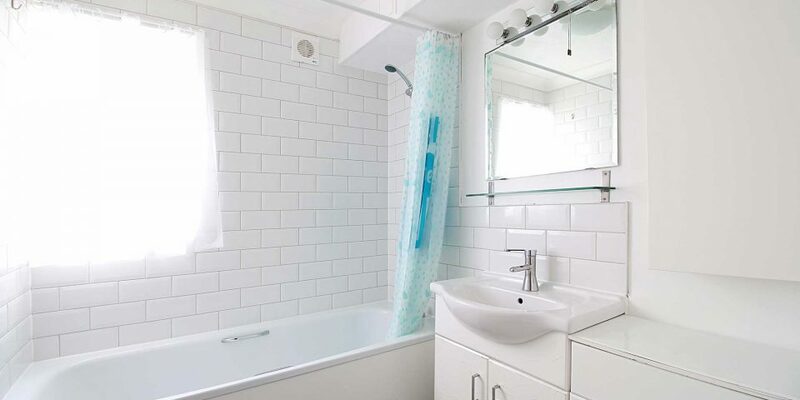 BATHROOM Modern white suite, panelled enclosed bath with shower, low level WC, wash hand basin with vanity unit under, part tiled walls, radiator. SERVICES All Mains Services. Gas Radiator Central Heating. 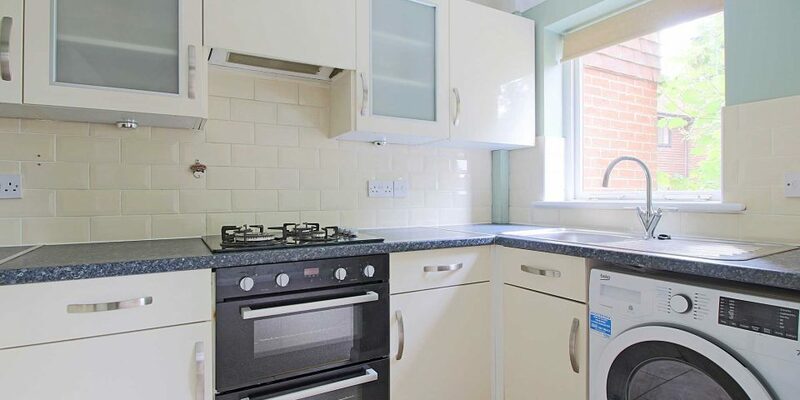 COUNCIL TAX We understand from the Valuation Office Agency that the property is in tax band ‘B’. 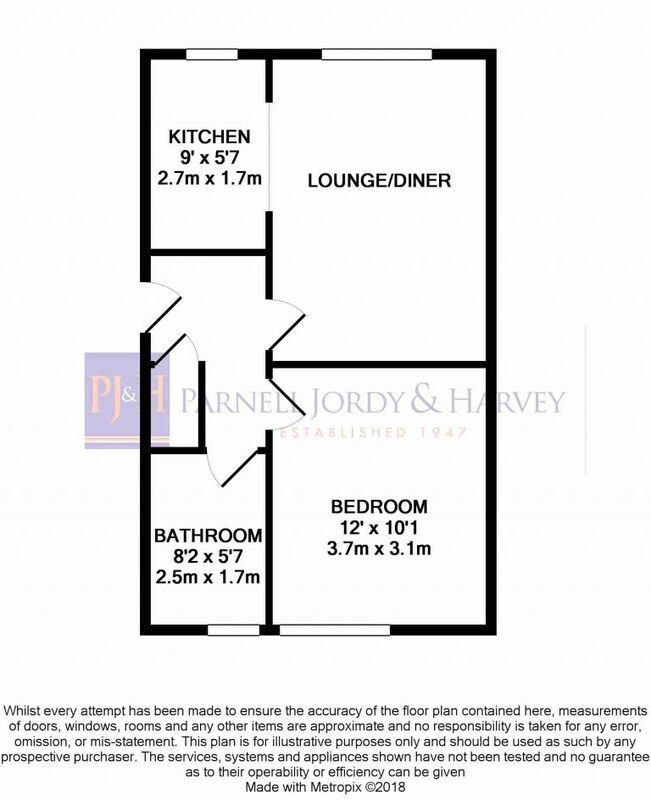 VIEWING Only by appointment with Parnell, Jordy & Harvey, 5 Winchester Street, Overton, Basingstoke, RG25 3HR.